The Miles and Points game is oftentimes about finding less-than-obvious routes to achieve a goal. That usually equates to unique, or outsized, ways to accumulate airline miles and/or hotel points. Thanks to Million Mile Secrets for bringing this points building opportunity to light. This less-than-obvious tactic has to do with increasing your Marriott Rewards balance. 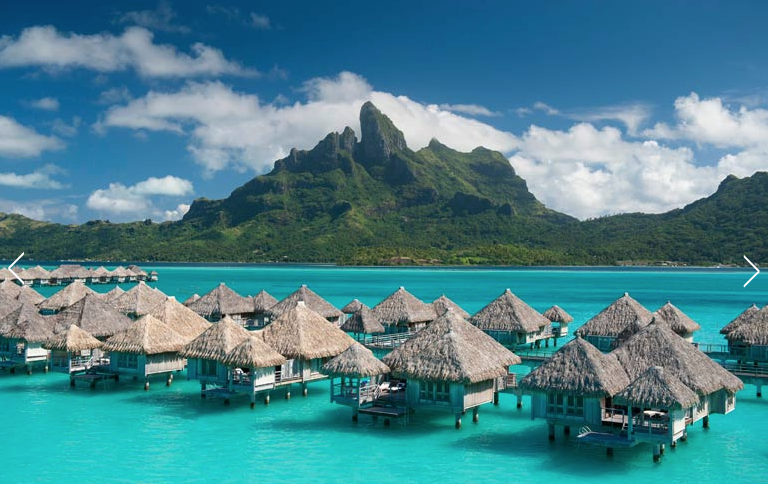 American Express Membership Rewards is a flexible points program that includes a number of airline, and a few hotels, to which its points can be transferred. The Marriott Rewards program is not one of the transfer partners. However, Starwood Preferred Guest (SPG) is a transfer partner. But, as you can see in the image below, the transfer ratio of 1,000 Membership Rewards points to 333 Starpoints is not the best. In the past, I gave that transfer option a fleeting look before dismissing it as a viable option because of the low transfer rate. With the recent merger of Marriott hotels with Starwood hotels, along with their associated loyalty programs, that has changed. In my post, “The Starwood-Marriott Hotel Merger is Complete – Here’s How That’s Good for You,” I discussed the merger and associated benefits for members of the loyalty programs. The primary benefit being the ability to transfer points from your SPG account to your Marriott Rewards account, and vice versa. Which means, if you have American Express Membership Rewards points, you can now, effectively, transfer those points to your Marriott Rewards account at a 1:1 ratio. You have 3,000 American Express Membership Rewards points you want to transfer to your Marriott Rewards account. Transfer those 3,000 Amex Membership Rewards points to your SPG account and you’ll have 999 Starpoints. Transfers must be done in 1,000 point increments, so you’ll need to have, or get, an extra 1 Starpoint to make the transfer in this example. Then, transfer those 1,000 Starpoints to your Marriott Rewards account and – bam! – you’ve got 3,000 Marriott points. Yes, that takes some effort, but if you have a Marriott award stay you’re wanting to book, but just need a few extra points, this may be the answer. Or, if you’re building points to go after a very valuable and lucrative Marriott Travel Package, this is just one extra option for adding to your Marriott balance. The hobby’s all about building miles and points that will help you realize your travel dreams – this is one more tool that may help those dreams come true.